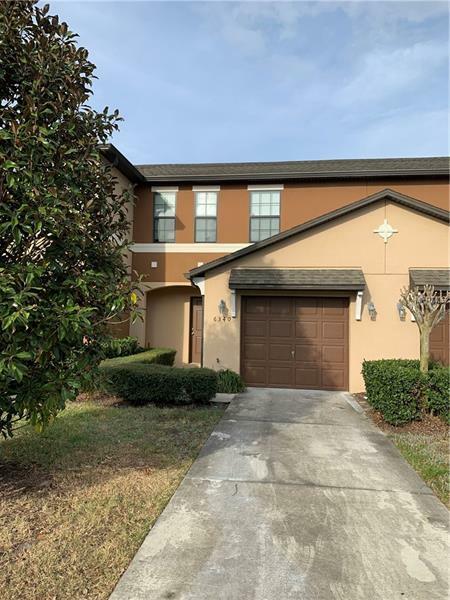 Desired 2 bedroom 2.5 bathroom townhouse with loft located in a gated community! Home is freshly painted, 42 inch cabinets, matching appliances, and each bedroom boasts its own bathroom! Laundry is conveniently located upstairs in the home. The community amenities include a pool and playground, while your HOA dues include cable, water, ground maintenance, and exterior insurance! This home is located off 17-92 and has close access to the 417!